UK jungle legend J Majik will release his first album in over 20 years next month. Described as an "homage to the golden age of 1990s jungle", the Infrared head will drop 'Full Circle' on 1st May. See its tracklist and artwork below. 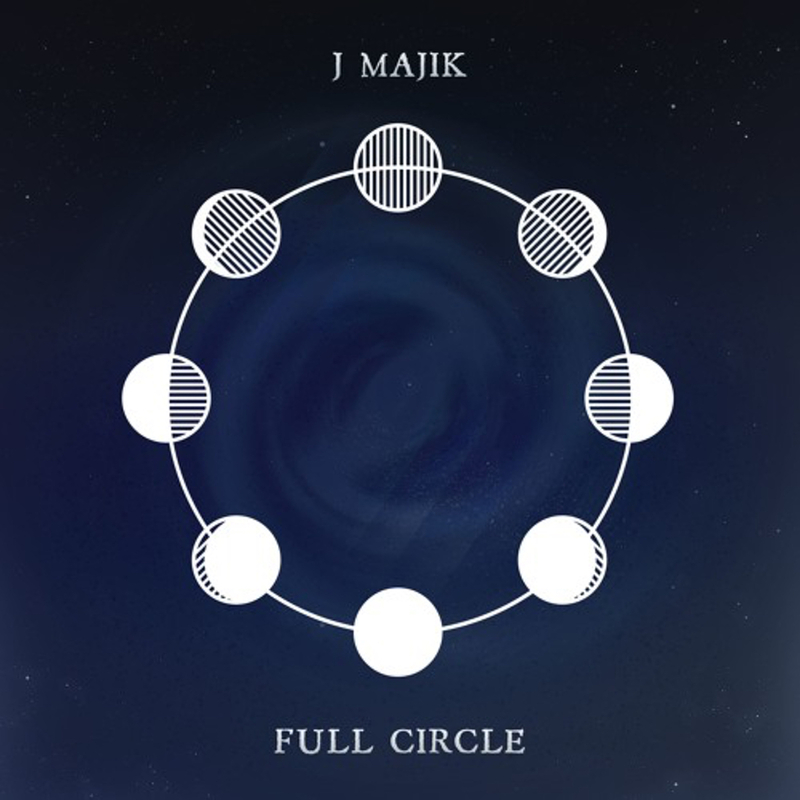 Set for release via Infrared, the release will be Majik's first album since 1997's 'Slow Motion'. Etch included J Majik's 'Telepathic' on his DJ Mag mix last October. Unglued featured Majik's 'Your Sound' in his vinyl-only Fresh Kicks mix last May.